Looking for some beardspiration? 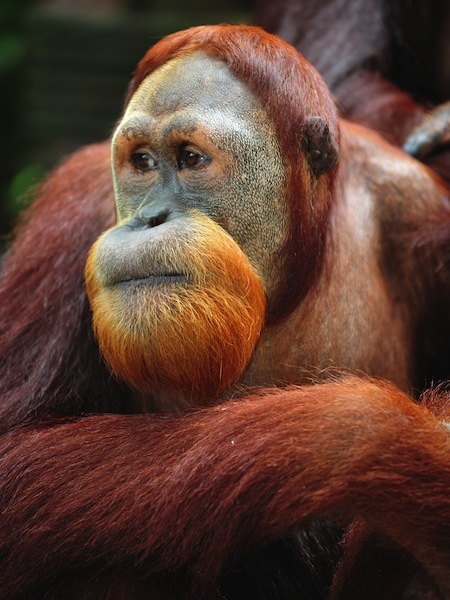 These whiskered wonders of the world have been rocking fine facial hair since long before Martin Van Buren perfected the mutton chops. 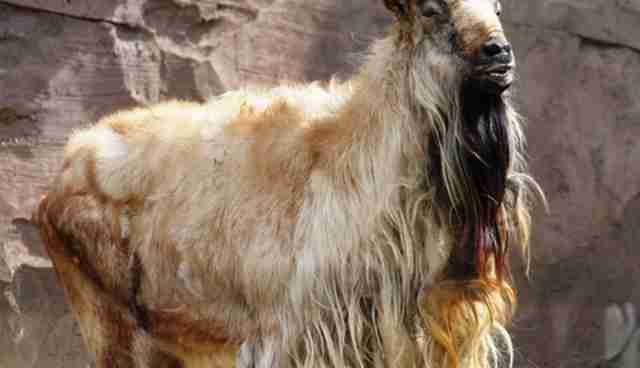 Behold and be jealous: here are the animal kingdom's mightiest mustaches and beastliest beards. 1. 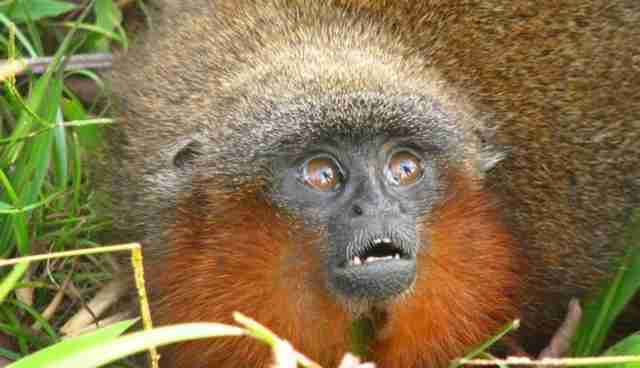 This amazing titi monkey and his flaming bushy red beard was first discovered by scientists only 4 years ago. 2. 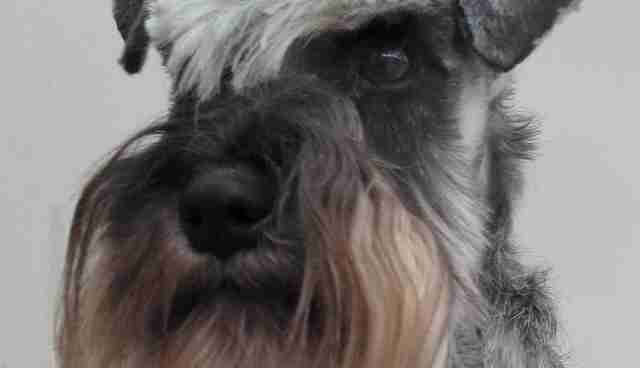 Impeccable grooming and undeniable gravitas combine in this snazzy Schnauzer. 3. 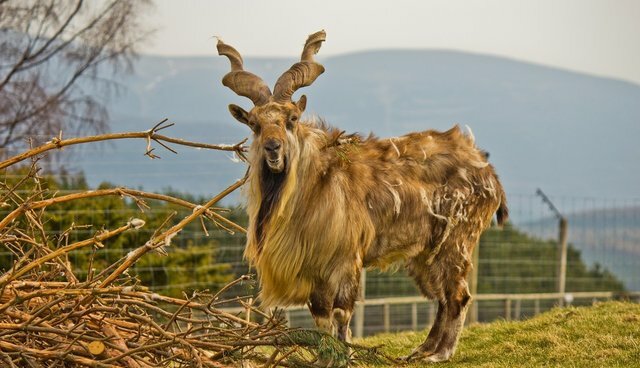 As the national animal of Pakistan, this markhor and his flowing floor-length facial hair is among the world's finest. 4. 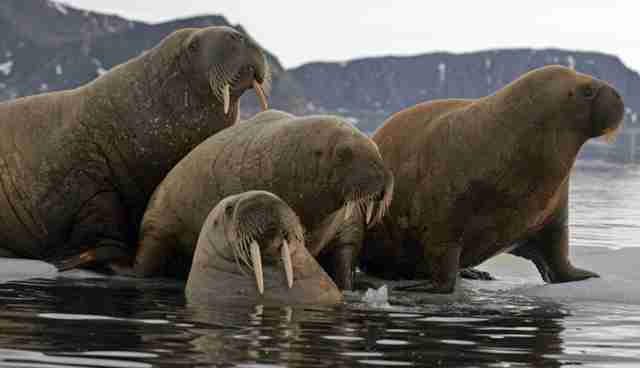 With bodacious whiskers like these, any animal would be proud to say, "I am the walrus." 5. 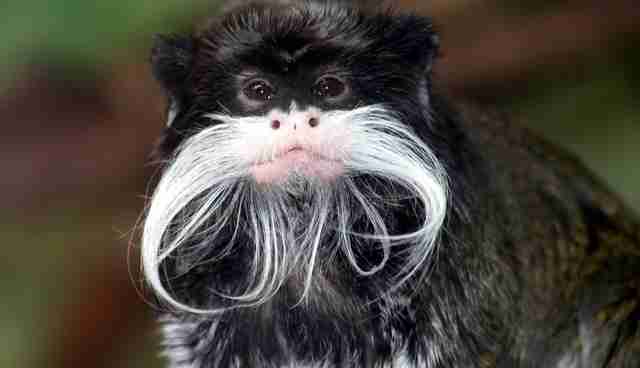 The Emperor Tamarin's distinguished chops feature a delicate curl and a sophisticated white hue. 6. 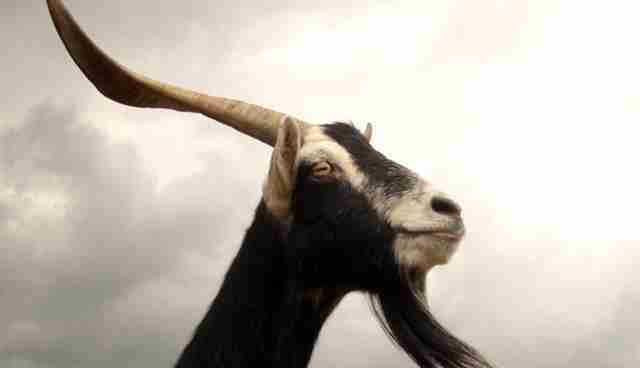 This kid proudly demonstrates where the glorious goatee gets its name. 7. 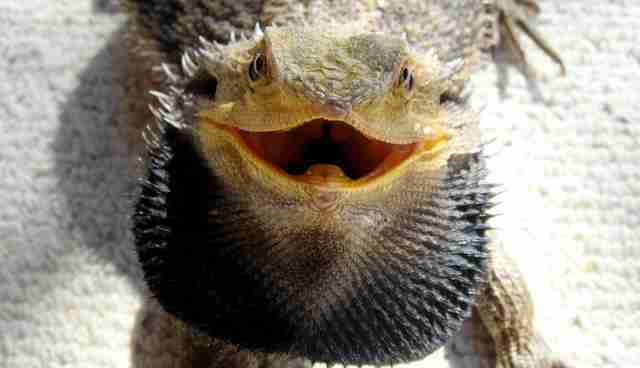 Don't be deceived by this fellow's innocent grin: the pagona bares his bountiful beard when really, really angry. 8. 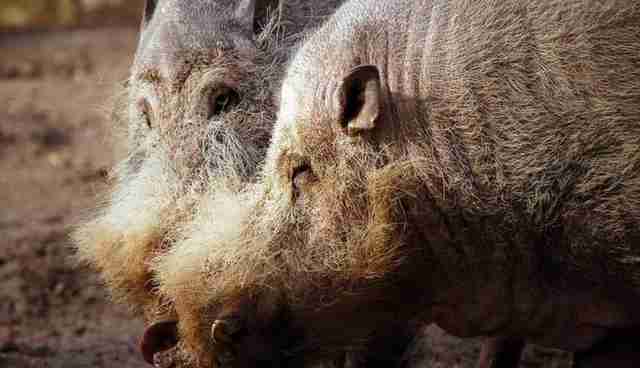 The Bornean bearded pigs don whiskers that are reminiscent of a Civil War general. But yes, sir: it suits them. 9. 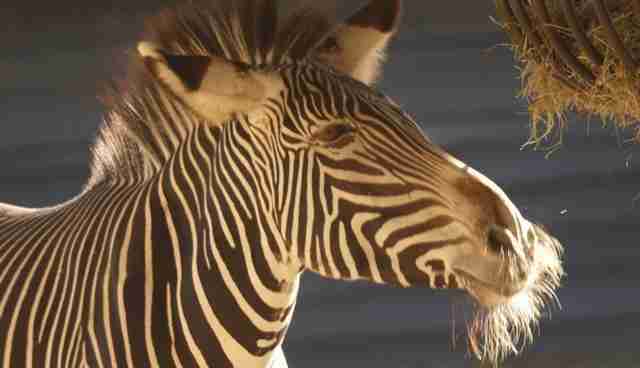 Sometimes even zebras need to flaunt a little fluff. 10. 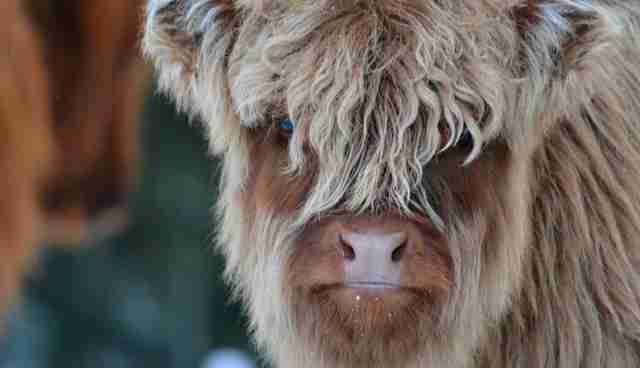 Even as calves, the magnificent Highland cow sports some sweet shag. 11. 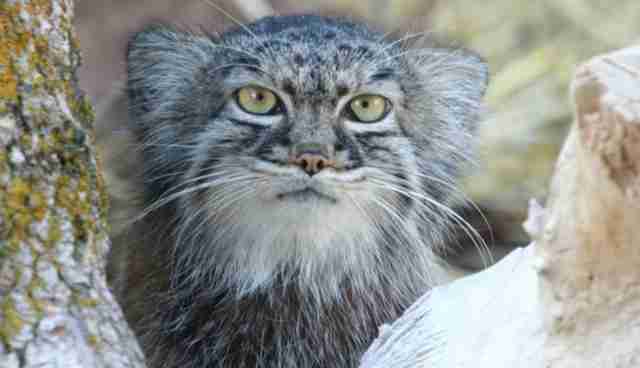 The Pallas' cat's distinguished white whiskered wisps put all imitators to shame. 12. 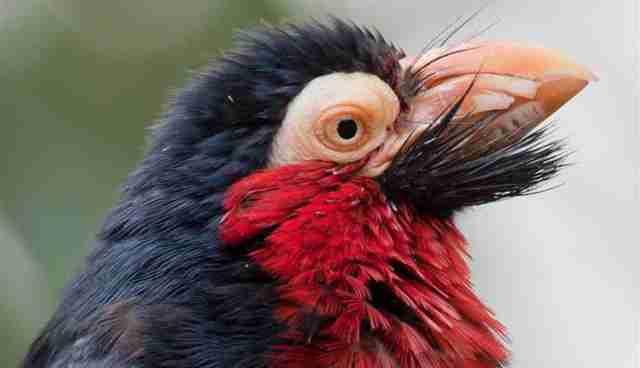 The Bearded Barbet's bright burst of feathers is pretty boss. 13. 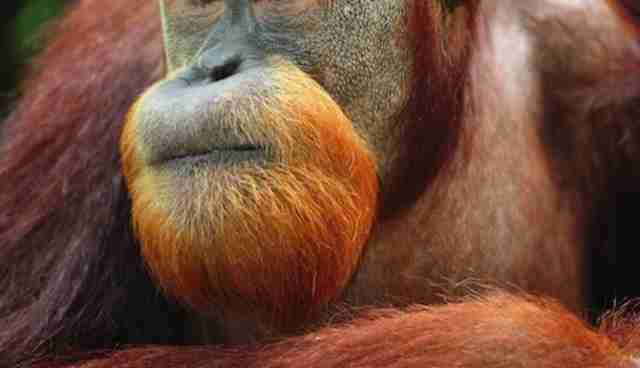 And finally, one of the finest: If you needed another reason to preserve the critically endangered Sumatran orangutan, their ginger beards are breathtakingly beautiful.